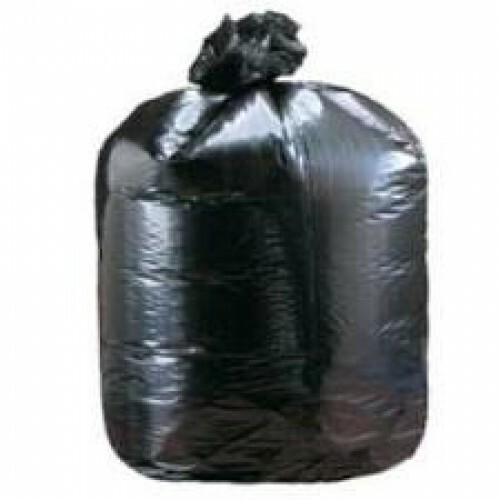 This is one of our packs of Medium Duty Black Compactor Sacks, which are the strongest bin liner from the medium grade range with 230 gauge and 20 kg weight capacity. Due to the strength of the liner it can be reused time and time again. 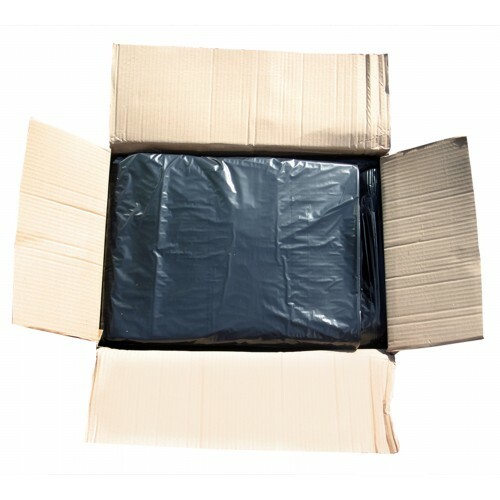 100 liners flat packed per box.